Yes that is possible. What you can do is make a coupon code which will have a 50% discount. 1. 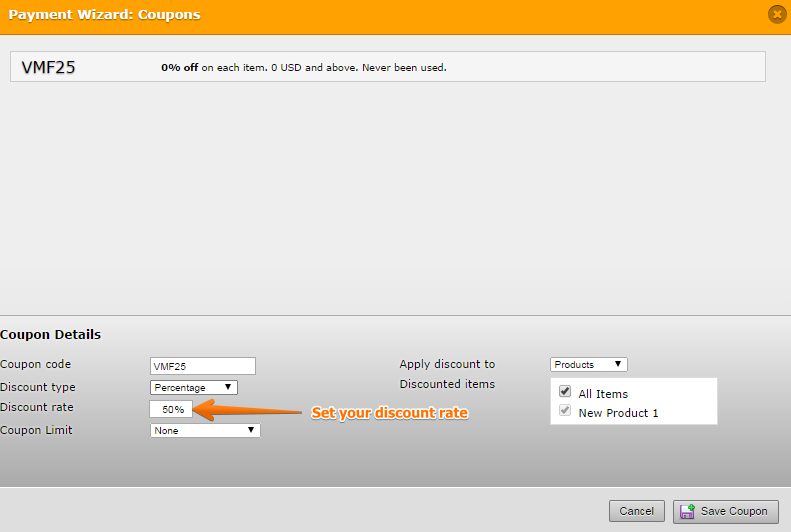 Once you have set your Prodcut proceed to Coupons. 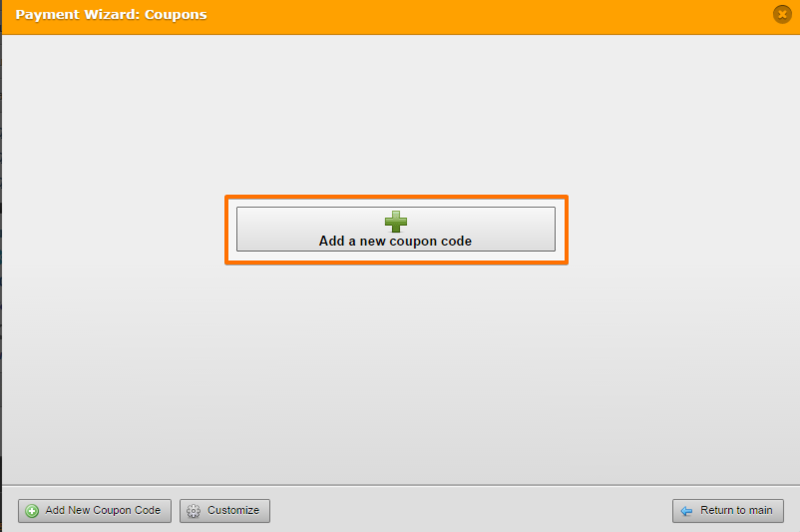 For more information about setting your coupon code please visit our guide here https://www.jotform.com/help/233-How-To-Add-Coupon-Code-in-the-Payment-Form. I went through the payment wizard and the coupon option does not show. $228 yearly after the 60 day trial. 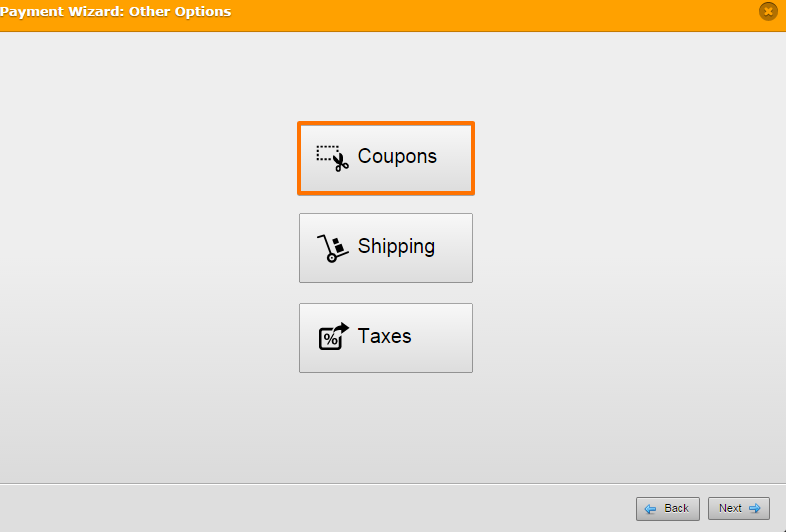 That is because coupon codes is only available for regular paypal field and purchase order field. I have checked your form http://www.jotform.us/form/42546339286160 and I can see that you are using PayPal Express Checkout which doesn't have any coupon code. the security header is not valid. Please help.